Those who still hold on to the “Buick is only for old people” philosophy need to get over themselves. The truth is GM has worked hard to overcome that image with its Buick brand in recent years and they have done a pretty good job with it. 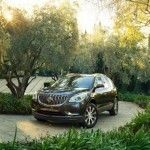 Buick is now relevant again; a player in the field and a recent week with the 2016 Enclave only reinforced that notion. We’ve tested several Buicks in the last few years and other than the Encore, which to be honest we thought was a silly little car, have been impressed with the latest generation of Buick offerings. The Enclave though, is a different beast. It’s bigger, which makes all the difference in the world. The bling Buick is famous for is there but seems a bit less obtrusive. 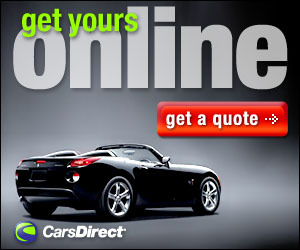 It’s comfortable, roomy, tastefully appointed, and a decent drive on the road. For 2016, the only changes the Enclave gets is an updated version of OnStar, with 4G LTE connectivity giving in-car WiFi hot spot capability. 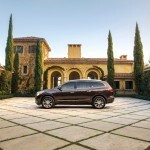 There’s also a new Tuscan Edition with a bronze-trimmed grille and 20-inch wheels. 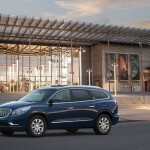 The Enclave is available in three trim levels that Buick calls “groups”: Convenience, Leather and Premium. 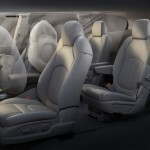 Every model comes standard with second-row captain’s chairs with seven-passenger capacity. 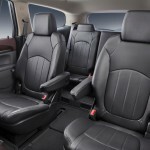 A second-row bench seat, that ups the passenger capacity to eight, is optional on the Leather and Premium groups. 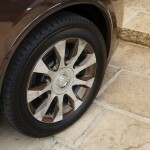 Being a Buick there is a lot of standard equipment included even with the base Convenience group model. In addition to full power accessories, there’s a power lift gate, rear parking sensors, tri-zone climate control, heated mirrors, xenon headlights, eight way power driver’s seat with two-way lumbar adjustment, a leather-wrapped tilt-and-telescoping steering wheel and an auto-dimming rearview mirror all atop 19-inch wheels. 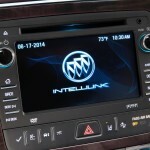 Tech wise in addition to the OnStar telematics with 4G LTE, there’s Bluetooth, a rearview camera, satellite radio connected to a six-speaker sound system, all controlled by a 6.5-inch touchscreen display. The Leather Group adds, obviously, leather upholstery, heated front seats, eight-way power adjustment for the front passenger seat, a heated steering wheel, driver memory settings and a blind-spot warning system with rear cross-traffic alert. The top tier Premium Group, which was our tester for the week, adds adaptive headlights, chrome wheels, forward collision alert, lane departure warning, a power-adjustable steering column, heated and ventilated front seats, a navigation system and a 10-speaker Bose sound system. The Leather and Premium groups have options like 20-inch wheels, a dual-panel sunroof, rear-seat entertainment system, navigation, a Bose surround-sound audio system and a towing package. 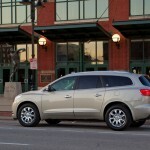 Our tester had the Tuscan package with the bronze-trimmed grille and 20-inch wheels. Our tester also had All-Wheel drive, which is available on the Leather and Premium groups to replace the standard front wheel drive. Under the hood all Enclaves are powered by a 3.6-liter V6 belting out produces 288 horsepower and 270 pound-feet of torque. 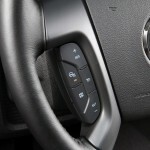 A six-speed automatic transmission delivers the power to the pavement. The interior is nicely appointed without being too overdone. The room is impressive and we carried seven adult passengers comfortably for a lunch outing. The power is more than adequate and the transmission responds well. 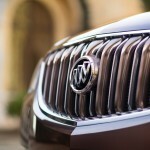 While we could never really understand the “Tuscan” in the “Tuscan package, the overall exterior look was pleasant and like the story of the Enclave, there is luxury without overstatement. That story we refer to when it comes to the Enclave, is that it fits a niche. 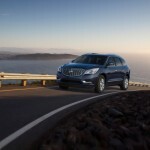 It’s priced higher than other GM siblings like the Acadia, however when you load it up it has a nice luxurious feel that approaches some of its competitors like the Infiniti QX60 or the Lincoln MKT, both of which are priced much higher than the $53,835 our fully loaded tester was priced out at. Could we live with such a thing? Why yes, yes we could. 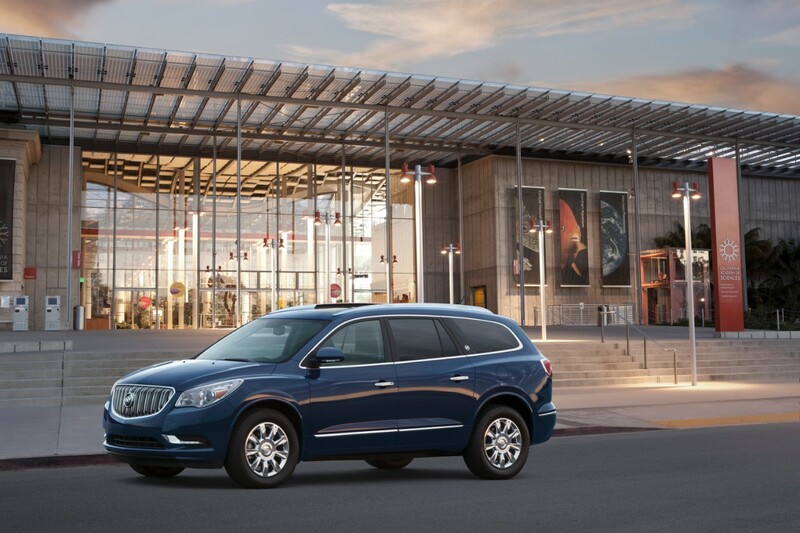 The 2016 Buick Enclave impressed us with its exterior look, the interior amenities and the drive on the road. Buick has finally arrived, and if you are looking for a luxury SUV, the Enclave deserves your attention, no matter what your age.